Namaste children’s homes, increasing in number through the years, is a project that started from the very beginning of the Organization as an alternative solution to orphanages, in order to meet food, care, affection and educational needs of less fortunate children: orphans or children stemming from families that, owing to different reasons, are not able to look after them in a proper way. 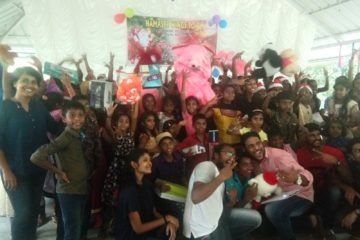 If not protected, such children might be sent to orphanage or end up in the street with no abode.The name of this project is ENTE VEEDU( my home). Ente veedu admission is usually opted with kids that have lived through the deaths of their parents, neglect or abandonment with out any discrimination of caste or creed. In such cases children are admitted in one of our homes, with the care of one mother.They are nurturing them and equipping them for life. 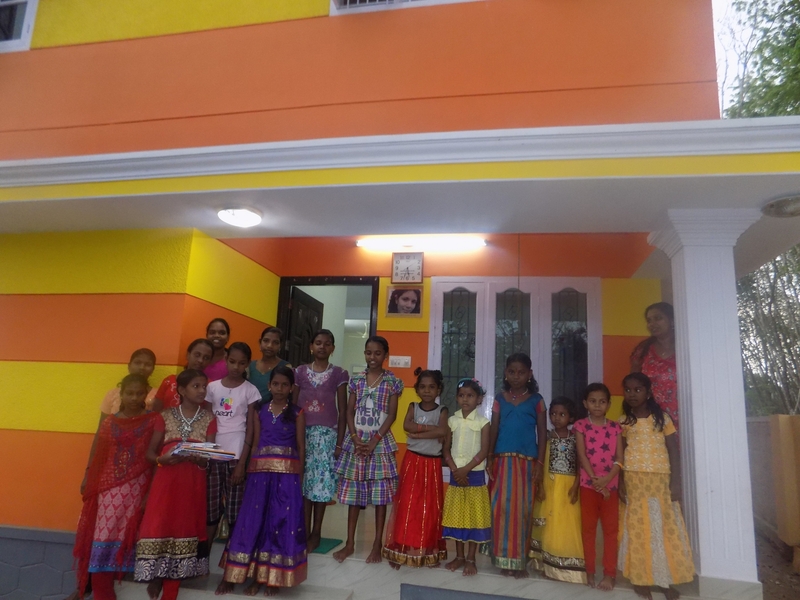 These foster mother are looking after the children in the houses and providing needful care and attention to the education, health and character formation of the children. 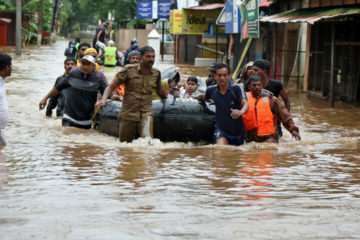 Girls and boys are seperated.Girl and boys homes are recongized by the orphanage control board of Kerala. 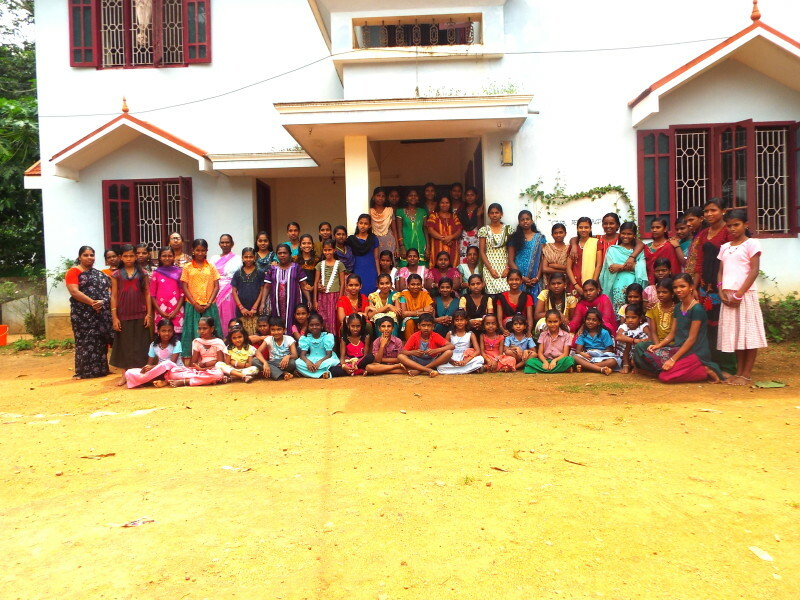 A total of 110 children are presently living in our children homes. 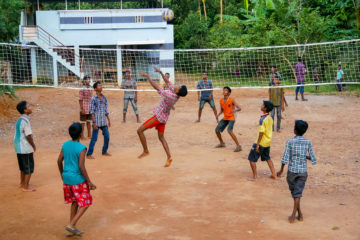 All children are admitted in the nearby schools or Namaste nursery for education and some of them studying government english medium and private english medium schools.Some children studying college classes and engineering course. All students are getting tuition classes in order to ensure high quality education. A dedicated team of the organization is working for the educational improvement of our children. Regular medical checkup and issue of medicine are being carried out for the health improvement of the children. For medical assistance there is a nurse working full time taking care of all medical issues concerning the children.Music and drawing classes are also arranged for family house children. 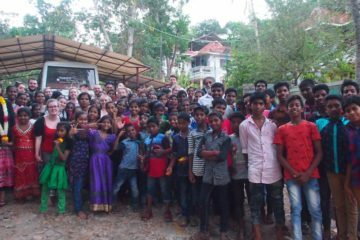 Special hostels are run for tribal children in Kottoor in Trivandrum district, living in remote forest areas and faced with peculiar survival and development problems, including poor housing, no electricity, no transport, distance from school (situated 16 kilometers away), poor nutrition, no medical facilities etc. Separate Hostels are run for boys and girls. 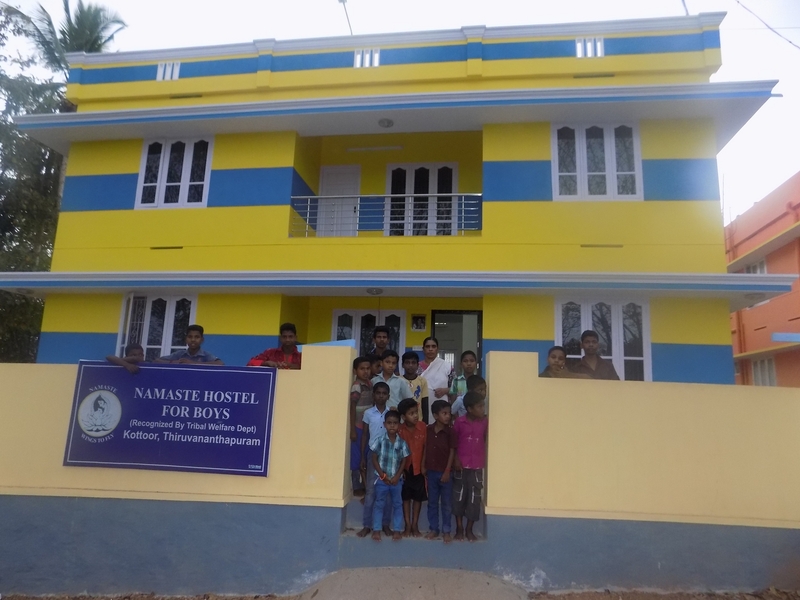 Facilities are provided for 40 children.